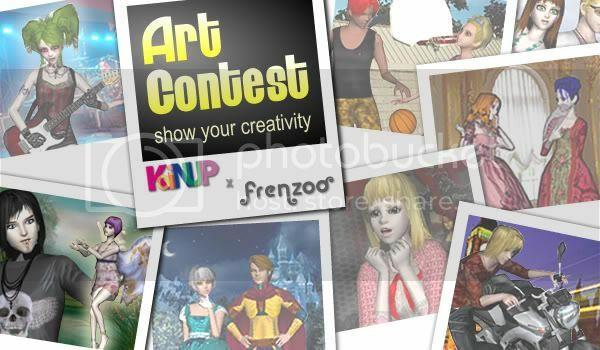 Koinup and Frenzoo invite you to join the Avatar Art Contest! Its an free theme contest. You have only to express yourself by creating an avatar in Frenzoo, edit him/her and then upload some pics of the avatar on Koinup. you'll need to join Frenzoo. Koinup and Frenzoo partnered to launch the auto-share snapshot! The Stars of Koinup Avatar Contest on Frenzoo! Frenzoo has a special offer for Koinup. PRO 3D Program Creator Pass for free to the first 5 members!